A tweet on Sunday evening kick-started a discussion on whether what transpired is a case of defiance of authority, or freedom of speech as prescribed in the constitution. 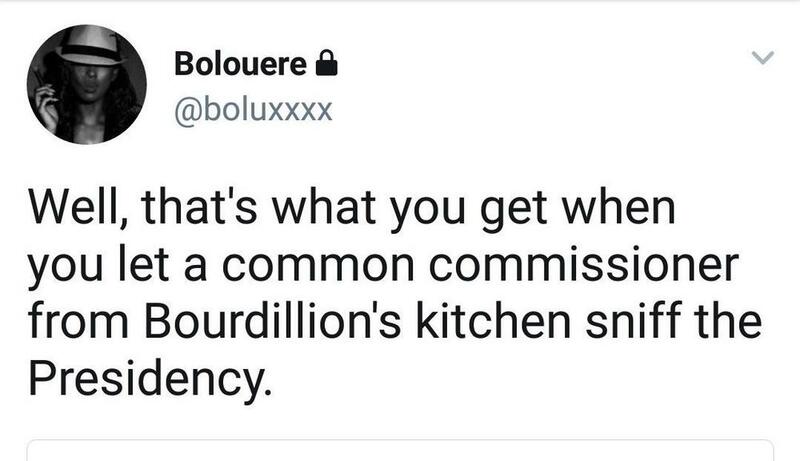 User @boluxxxx quoting a tweet where someone said another individual is spreading lies against him and his business because they had different opinions on a certain issue. The tweet drew reactions from users who wanted to know more. 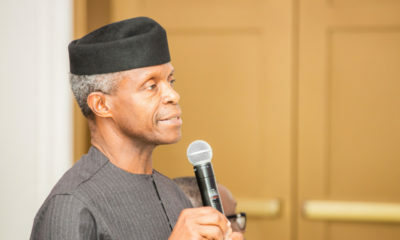 “Faced a panel who couldn’t indict me cos referenced tweet was taken out of context but panel insisted it was ‘order from Pastor Osinbajo’,” she said in another tweet. 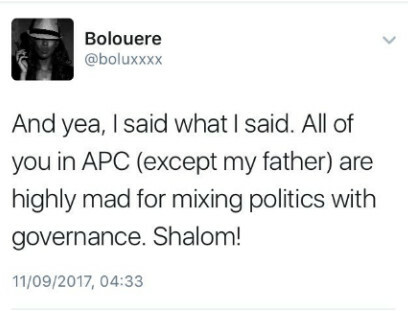 According to @boluxxxx, the letter (from Akande) also said that she is making statements against an administration her father is supposed to be a part of. “Girl!!!! Now added ‘if she can say that knowing her father should be part of this government imagine the other things she she’s been saying’,” another tweet said. Twitter users have been torn in between lamenting that free speech is gone in the present administration and that she shouldn’t have called out her boss using social media. 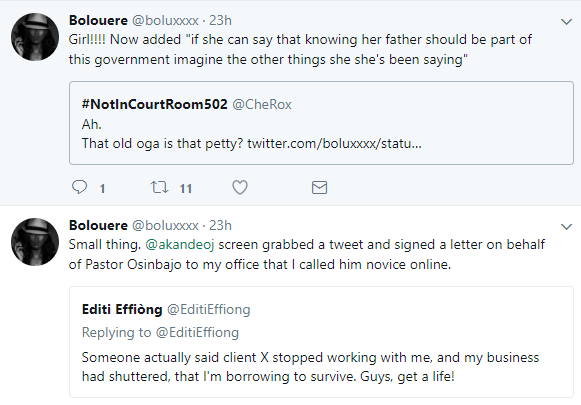 While we could not get the tweets where she made the “novice” comments, here are two tweets @boluxxxx shared today in the course of the discussion (both of which have now been deleted). 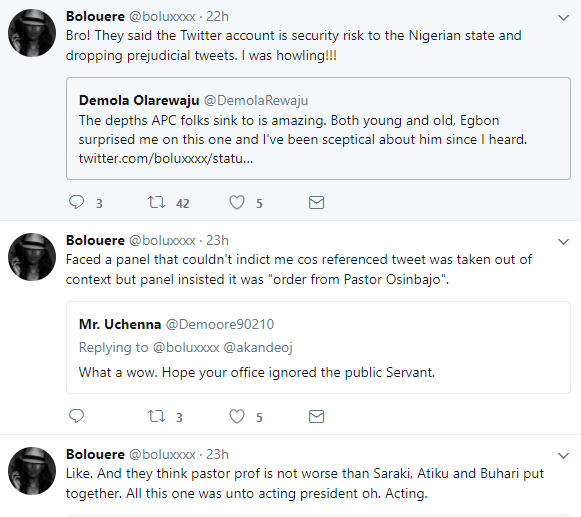 @boluxxxx added that the comments were made when Osinbajo was acting president. Somebody that wanted to die on the line for GEJ is here calling Osinbajo a novice. Lock her up and lose the key! No, little Hitler. You can neither ‘lock her up and throw away the key’ or gag her. Hell no. If you don’t like to hear opinions other than yours, wriggle back under that rock whence you came. This here is the twenty~first @$€%#. Century! 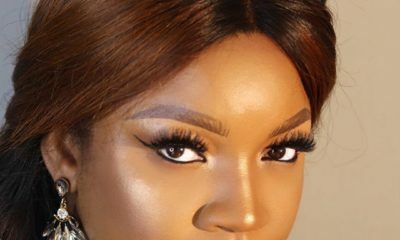 I know na me carry last on this matter, but please, who is she and who is her father? Trying to get a context for the whole story.